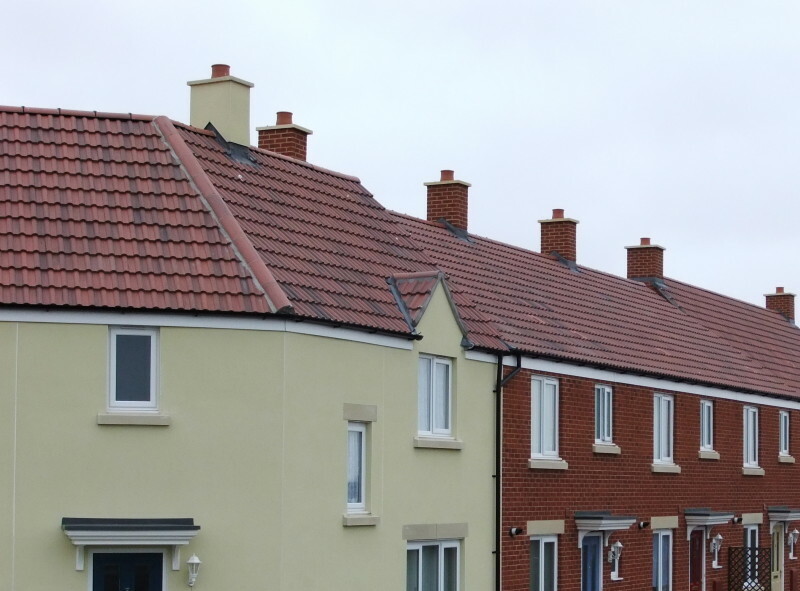 It just makes sense for housebuilders and developers to acquire prefabricated brick-clad chimneys manufactured offsite. 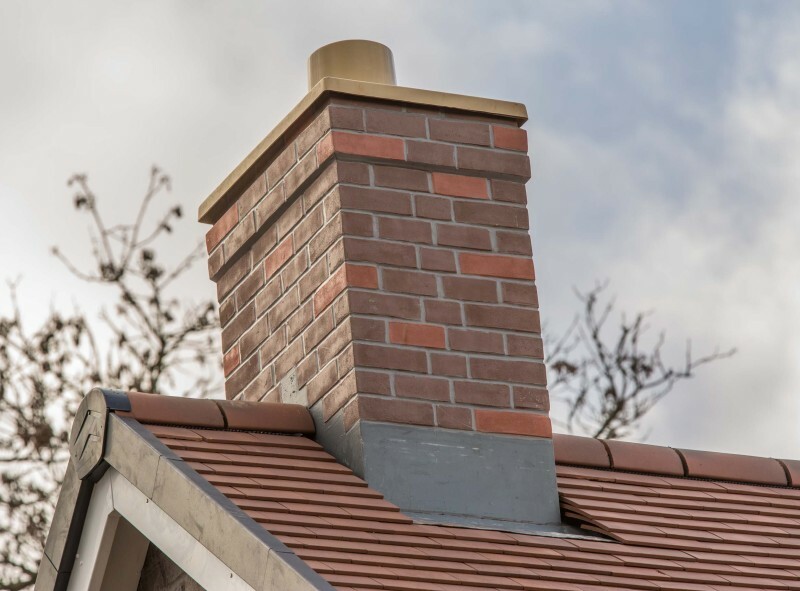 Our process involves collecting your bricks (for a perfect colour match) and constructing a chimney that looks perfect, can be easily lifted into position and installed with minimum fuss. 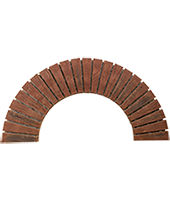 We have a wide variety of prefabricated brick arches on offer, regardless of your size, shape, soffit requirement etc. 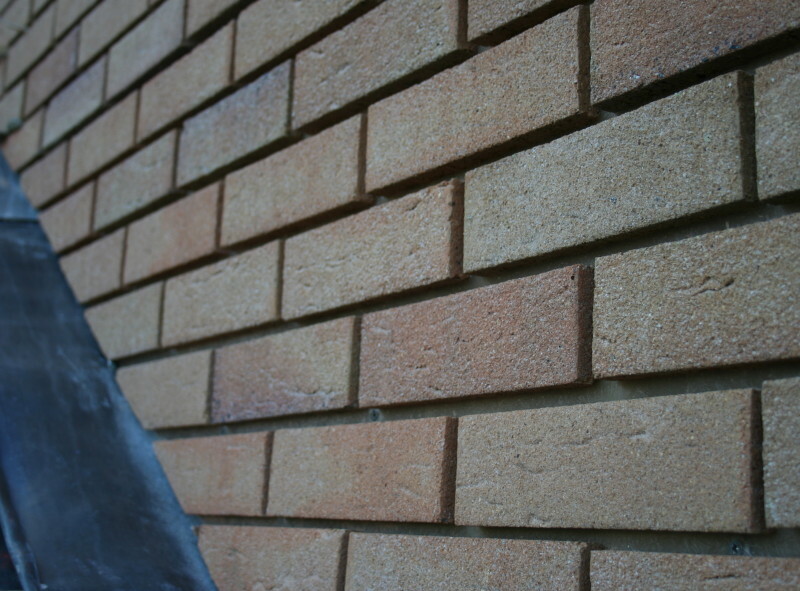 Using your bricks to get the perfect colour match, we deliver a product that is easy to install. 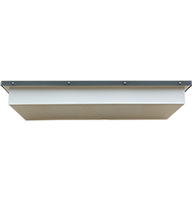 But above all we make it easy to acquire with great customer support, design assistance and site visits to help with measuring etc. 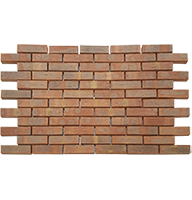 Cut and bond British Standard brick specials are the fundamental building blocks on any housebuilding development, helping homes to be constructed quicker and more accurately. 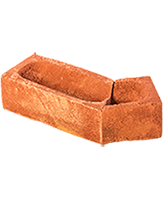 Our precision-cut brick special range includes pistols, plinth headers, bats and internal or external angles to make sure your build goes as seamlessly as possible. 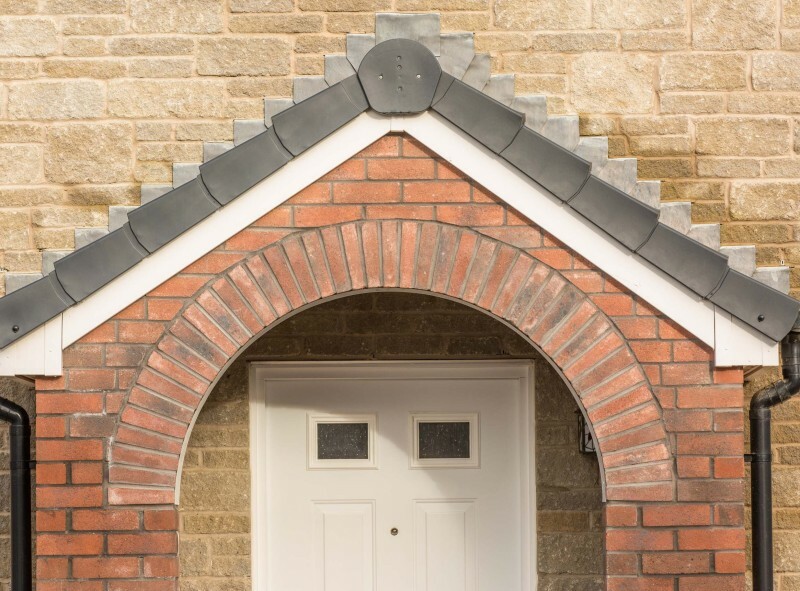 Designed to replicate the aesthetic appeal of a genuine brick chimney, our GRP solutions are significantly lighter and easier to install on site – that’s why they’re such a popular choice among the UK’s housebuilders and developers. 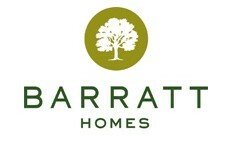 We’ll work with you to ensure the design is just right for your development. 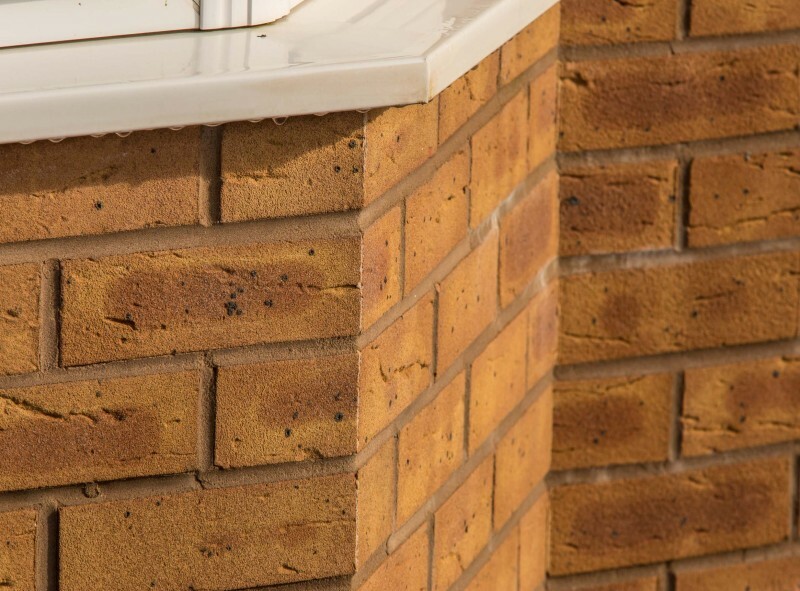 Our Bricklite range of GRP panels is perfect for situations where a traditional brick-built solution throws up excessive challenges for positioning or installation. 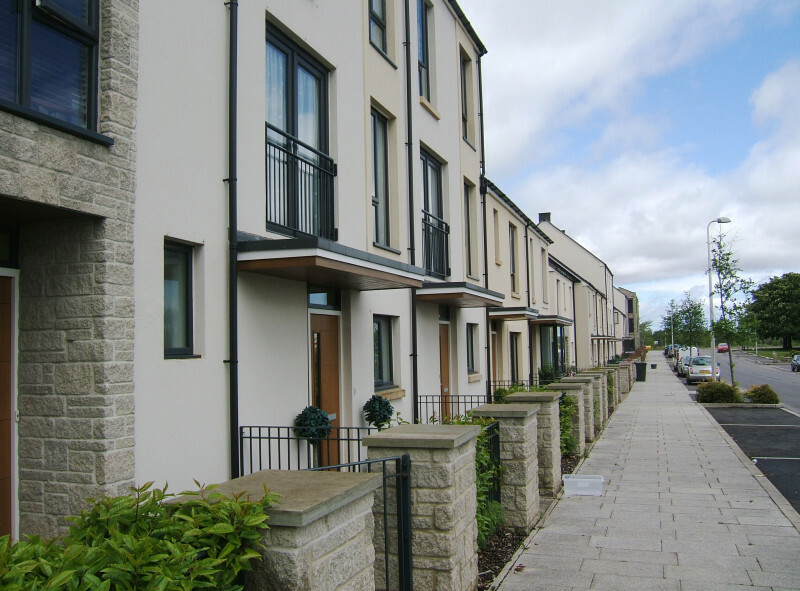 These cost-effective cladding panels are lightweight, clad with real bricks for the perfect colour match and are delivered in an easy-to-cut jigsaw arrangement.